Copyright? 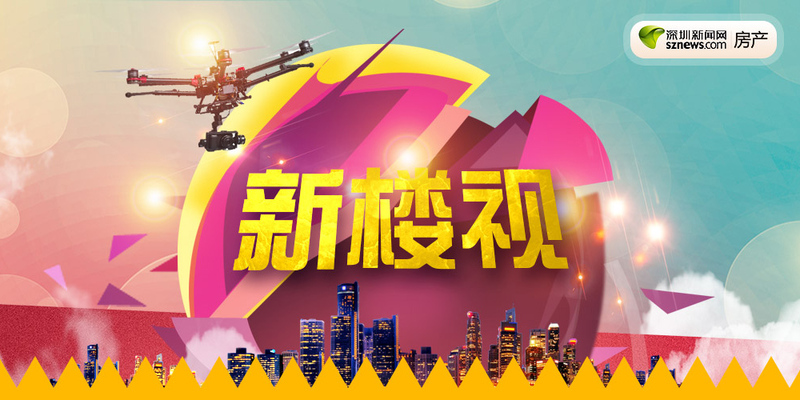 2016 sznews.com, Shenzhen Press Group. All Rights Reserved.